A book that took some time to get through, but was ultimately worth the read. 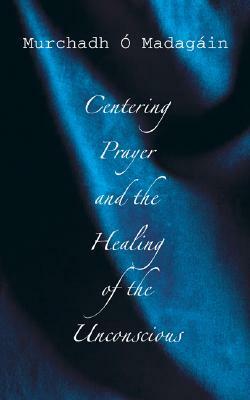 If you're curious about how contemplative prayer AND centering prayer can lead to God changing you in new ways, I'd read this for a thorough examination. Best read slowly, perhaps with a study group.